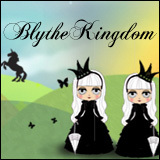 Things have settled down at the new BlytheLife Headquarters, hopefully it’ll be smooth sailing from here on out! 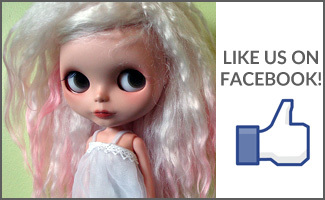 While this website is dedicated to Blythe, I do have other dolls too! I thought it’d be nice to share them, since I generally otherwise do not take very many photos of them at all as they don’t (typically) attend doll meets or get brought out for photos. 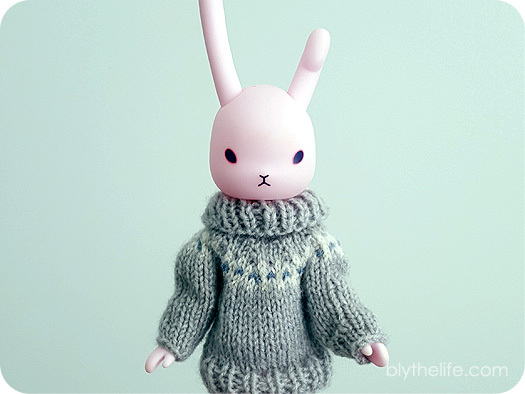 I’m a bad dolly owner (most of the time). And a very adorable, yet very nameless (still), Hujoo Nano Freya – because I couldn’t resist the adorable cat and needed one in my life (badly). 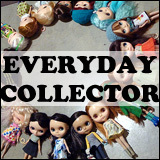 Not included are a handful of Monster High dolls, a couple of mini Lalaloopsy dolls, and assorted figurines – far too numerous to count. Actual Blythe content to resume soon! QOTW: Carrying a doll on a regular basis?